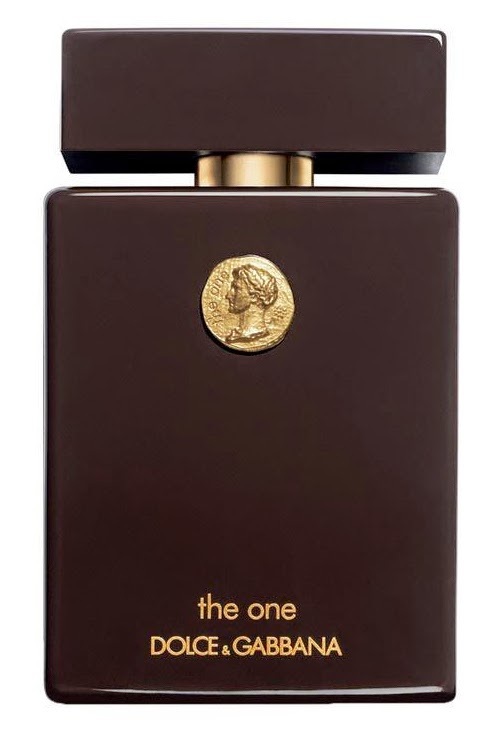 Dolce & Gabbana are releasing a new limited collector's edition of their best-selling fragrance The One for women, as well as the men's cologne counterpart. This year's editions are presented in rich, opaque colours, ruby red for the women's scent and royal brown for men's. 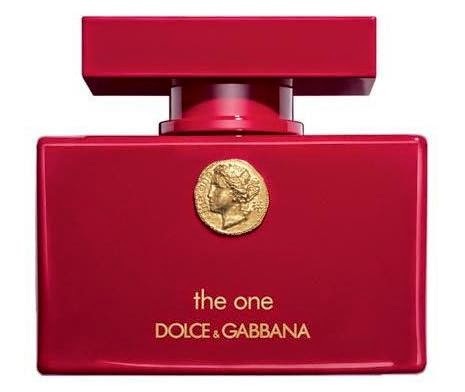 Dolce & Gabbana The One Collector's Edition for women features notes of bergamot, mandarin, lychee, peach, Madonna lily, soft vanilla, hot amber and sensual musk. This limited edition will be available in 50 ml Eau de Parfum. 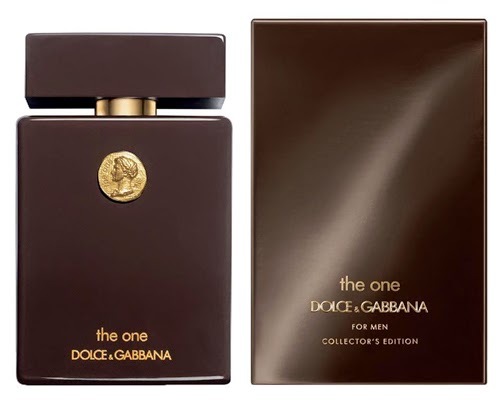 Dolce & Gabbana The One Collector's Edition for men blends grapefruit, coriander, basil, cardamom, ginger, tobacco, amber and cedar and it will be packaged in bottles of 100 ml Eau de Toilette.